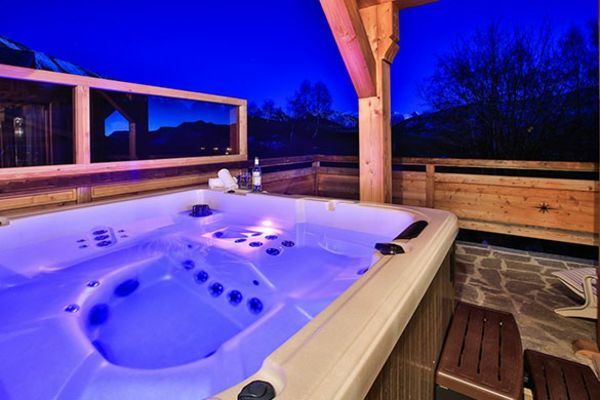 Chalet Rebeque is located in the Bergers area of Alpe d’Huez. 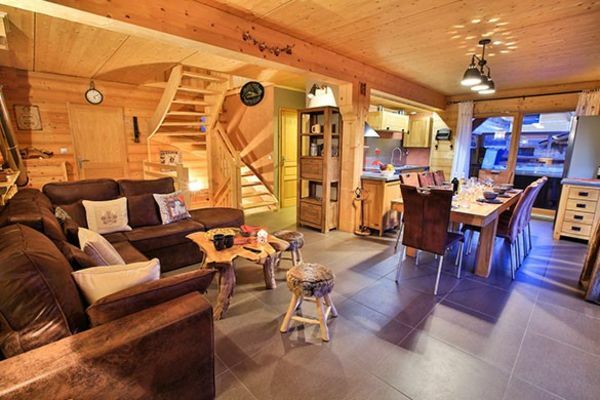 Access to the skiing is very convenient, the Alpauris chair is a short 320m walk and the main ski school meeting point is 300 metres from the chalet’s front door. Bergers has a small selection of shops and bars and the vibrant resort centre is within a 15 minute walk across the slopes or a quick hop on the resort bus service. The Chalet Rebeque is the twin sister of Chalet Friandise, it is almost identical. 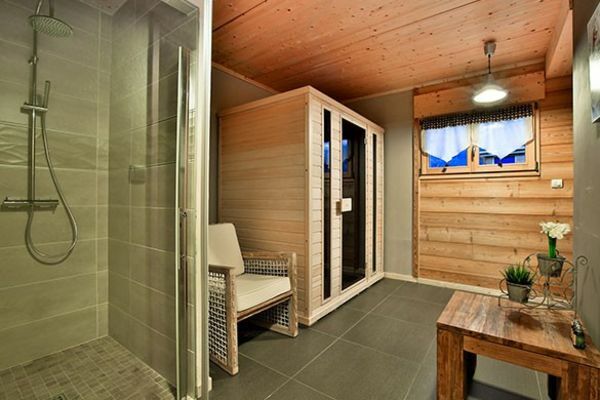 It shares the same high quality finish, en suite bathrooms and boasts the all important private sauna and private outdoor hot tub too. Chalet Friandise is one of the most popular chalets in the resort and there is no reason to think Rebeque won’t follow it’s lead. A perfect home-from-home. 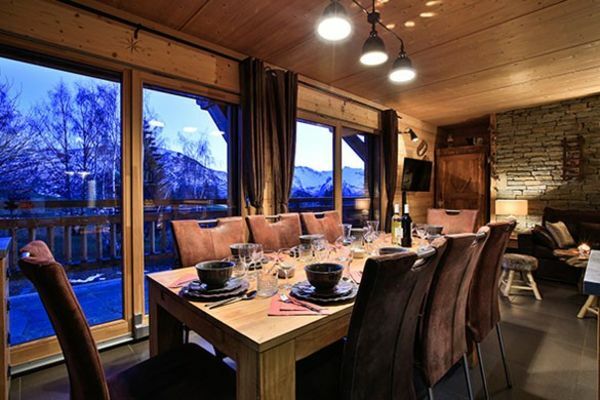 Your chalet hosts will ensure you are well looked after during your stay with a hearty breakfast, a home-baked cake or biscuits with tea and coffee when you arrive back after a day on the slopes and a delicious, freshly cooked 3 course meal with unlimited wine until coffee. In the evening enjoy a delicious freshly cooked 3 course meal with house wine until coffee for one night less than the duration of your holiday. Book any of the selected chalets with ski pass and either ski hire or ski carriage for the flight and benefit from a per person discount up to £150 per person. The actual discount amount differs from resort to resort and date to date. Please call for details. 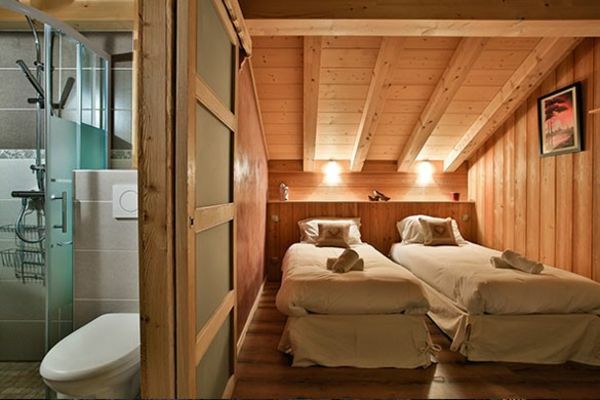 One of our favourite chalets in a resort that ticks every box. A very popular choice though so get in quick!